There are a number of ways to tighten bolts, including the torque wrench. This is probably the most common method of bolt tightening, popular for its simplicity and its quickness. Still there are some characteristics of torque tightening to keep in mind when you use these tools. Damage can occur due to friction between parts under heavy loads, particularly on the surface of the threads between nuts and bolts, and the bearing surfaces between flanges and nuts. Such damage will increase with each tightening, meaning the error in the final tightening load will increase as well. It is often harder to unscrew a torqued bolt than it was to originally fasten it. Corrosion and damage to contact surfaces put a higher torque load on the bolts, which can damage other parts of the assembly and make untightening more difficult. In situations calling for a tightening torque greater than 1000 Nm, you’ll need to use other torque equipment, such as hydraulic torque wrenches, impact wrenches or torque multipliers. 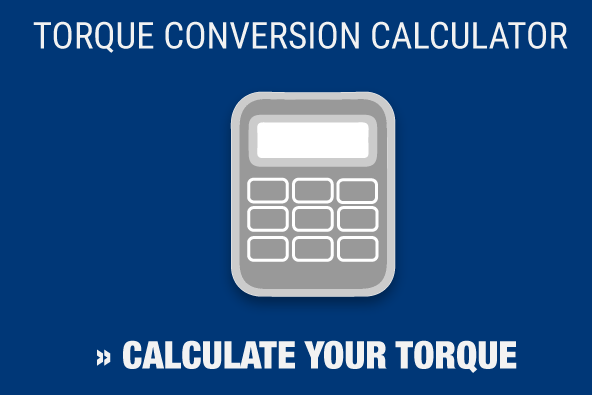 Tools such as these provide the required torque you need. But in some cases – especially when using an impact wrench – you run the risk of inaccuracy. It is only the hydraulic torque wrench – operated by a qualified professional using top-quality tools – that provides improvement in accuracy. Torque tightening makes it virtually impossible to simultaneously fasten multiple bolts in an assembly. 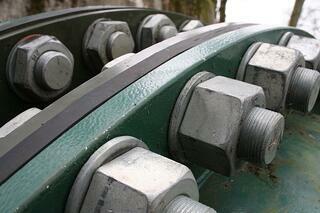 Hydraulic torque wrenches do – in theory – allow for several bolts to be tightened at once. But due to space limits and installation difficulties, it’s only possible to connect a few bolts at the same time. And this method does nothing to remove the risk of inaccuracy. Torque tightening can be a challenge, and one that requires precision tools. Maxpro can help you make sure your torque wrenches are operating at peak condition, by ensuring they’re calibrated properly. Since 1993, we’ve been a leader in the bolting and torque equipment field thanks in part to our accredited calibration lab. We’ve received ISO 17025 accreditation from A2LA, meaning we have the blessing of the premiere accreditation group in the country. Contact us today to learn more about how Maxpro can help with your next project.